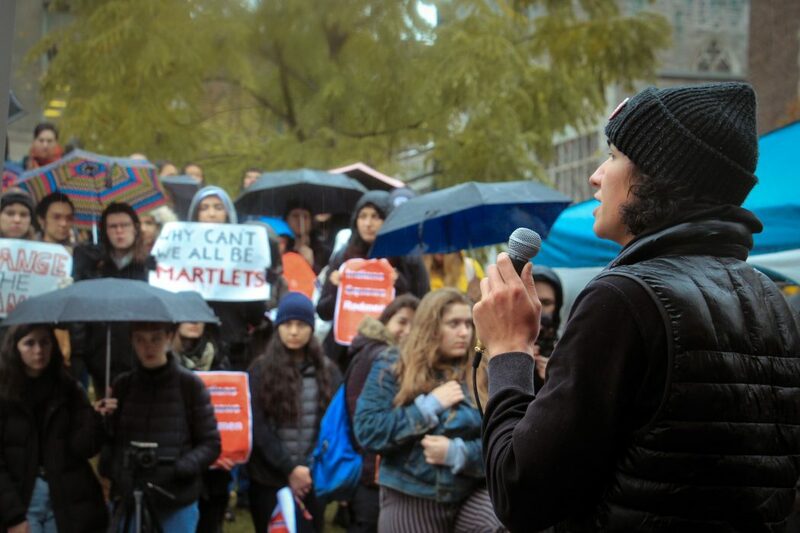 Despite the rain and freezing temperature, masses of McGill students, faculty, and Montreal community members gathered at the steps of Milton Gates on October 31 to call for a name change for McGill’s varsity men’s team. The name “Redmen”, which has been in use for a little under a century, is being challenged due to its links to racial stereotyping of Indigenous people. The protest was organized by Tomas Jirousek, a third-year political science major, student-athlete, and member of the Kainai First Nation of Alberta. He is the Chair of the Indigenous Affairs Committee and SSMU Commissioner of Indigenous Affairs. This year, he is leading the charge on an issue that has been brought up by Indigenous students time and time again, finally culminating in the creation of a Provost Task Force on Indigenous Studies and Indigenous Education. Many who don’t find issue with the name claim that the origin of the Redmen team name came from James McGill’s Scottish heritage (due to the cultural stereotype of Scots being red-headed), or simply the colour of the jerseys its varsity team wore. These individuals claim that the name itself is not inherently rooted in racist stereotypes in the same way that others are, including the Cleveland Indians, Chicago Blackhawks, or the Kansas City Chiefs. 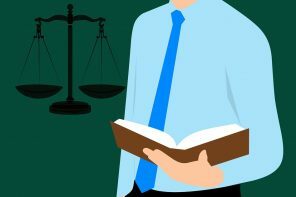 An original meaning is important, but that doesn’t necessarily prevail over all that comes after…. past stereotypes are indeed weighty things. 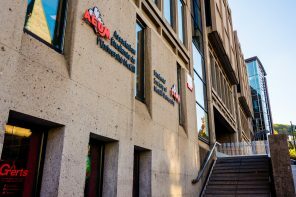 The university fears that many alumni, who McGill depends on for donations, are attached to the nostalgia of ‘Redmen’, the same team name they had when they were students. However, some speakers at the protest, including Indiana-University and Purdue University Indianapolis Professor, Jennifer Guiliano, claimed that changing the name would cast a light on the University as a progressive institution, and might actually encourage more alumni to donate who had previously been opposed to the name. The call to change the men’s team name has also led to other questions about the representation of McGill’s founders and history, namely the glorification of James McGill, who was a slave owner, and Stephen Leacock (the namesake of many buildings on campus), a writer who expressed imperialist ideology and was opposed to women’s rights to vote. 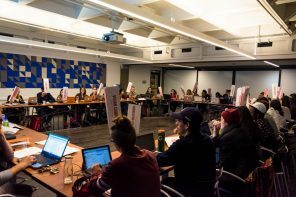 One of the goals of the protest was to raise awareness and encourage students to vote in the SSMU referendum from November 9 to November 12 to change the name, and to sign the open letter initiative. 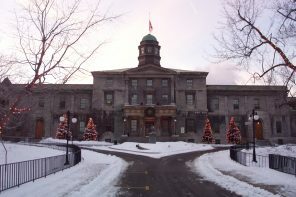 Christopher Manfredi, the Provost and Academic VP, sent out an email to the McGill community on October 23, stating that the procedure of changing the name will be lead by The Working Group on Principles of Commemoration and Renaming, which is co-chaired by Deans Robert Leckey and Anja Geitmann, whose final report is expected in December. As well, students may find other resources here. 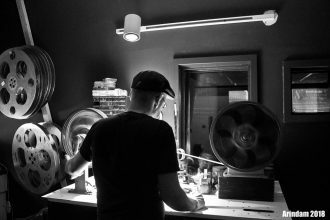 From October 26 to November 4, the 8th Annual South Asian Film Festival took place in Montréal, at Concordia University….